Eternal Father, Strong to Save - Brass Quintet composed by Janet Linker. Arranged by Mark Chelgren. For brass choir and timpani. Sacred. Brass quintet parts. 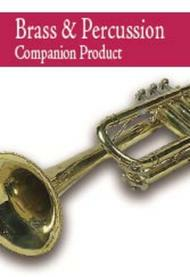 Published by American Guild of English Handbell Ringers (LO.30-1471AG).